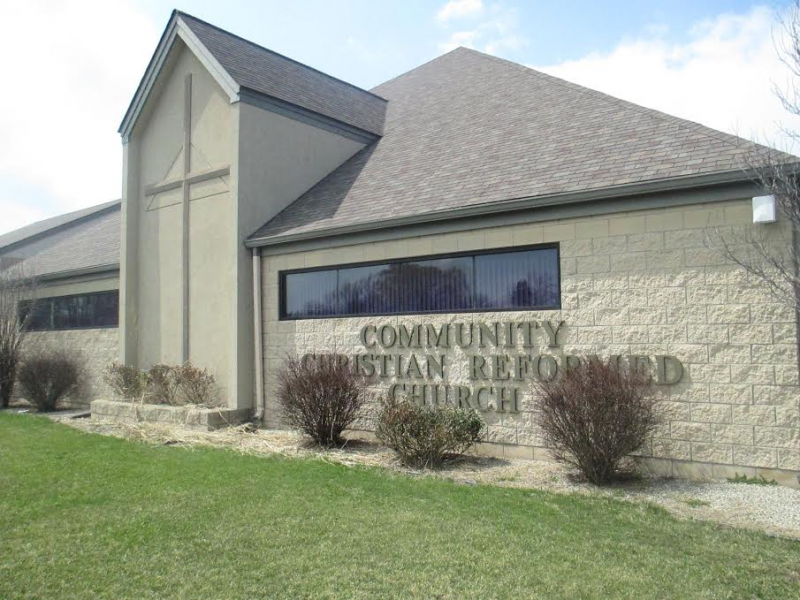 We invite you to come visit us at Community Christian Reformed Church at the corner of Kochville and Mackinaw in Saginaw! We would love to get to know you and be of service to you as we seek to serve God and our neighbors here in the Tri-City area. Our Sunday Worship services are at 10 am. We’ll welcome you with open arms and warm hearts. Come check us out! Pastor Nathan and friends at Community CRC in Saginaw. Copyright 2009 Saginaw Community Christian Reformed Church. All rights reserved.